No. Absolutely not. Do not do it. Let me remind you that I trained to be a pediatrician. I have seen thousands of children in my 13 years. Treating children, saving lives. As a traditional osteopathic physician, our hands are very skilled. We can feel anatomy in a way that MDs do not. Manual therapist, massage therapists, chiropractors, and craniosacral therapists can feel maybe almost as well as we do (and some maybe not), but because of their lack of medical education, and certainly no osteopathic training, their knowledge is a huge gaping deficit in understanding the human body, human physiology and basic fundamental physics of a biological system. Since then, I became suspicious and started asking questions. I started seeing more cases of chiropractors and physical therapists “massaging.” So far my count is 4 cases of strabismus associated with plagiocephaly and torticollis. The reason I am now blogging about this is because last week I met my 5th case. I need to warn the world about this. Those who read this blog can heed my words or not. I consider this fair warning. Those who still opt to have their child massaged must bear the consequences. 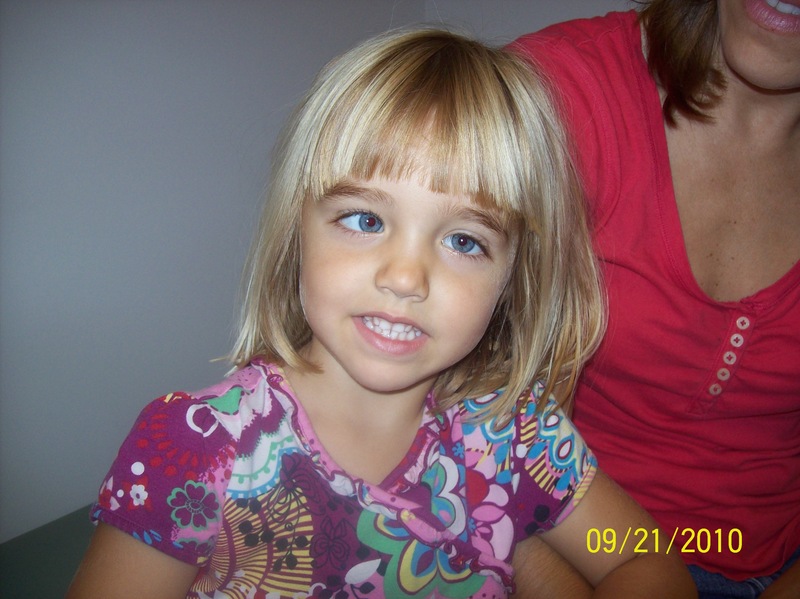 This poor child only 4 years old wants her poor eye to be corrected so badly, it is so sad. Mom is worried because now she is starting to notice the other eye wandering. I asked if as an infant this child had plagiocephaly or torticollis and the mom replied in the negative. 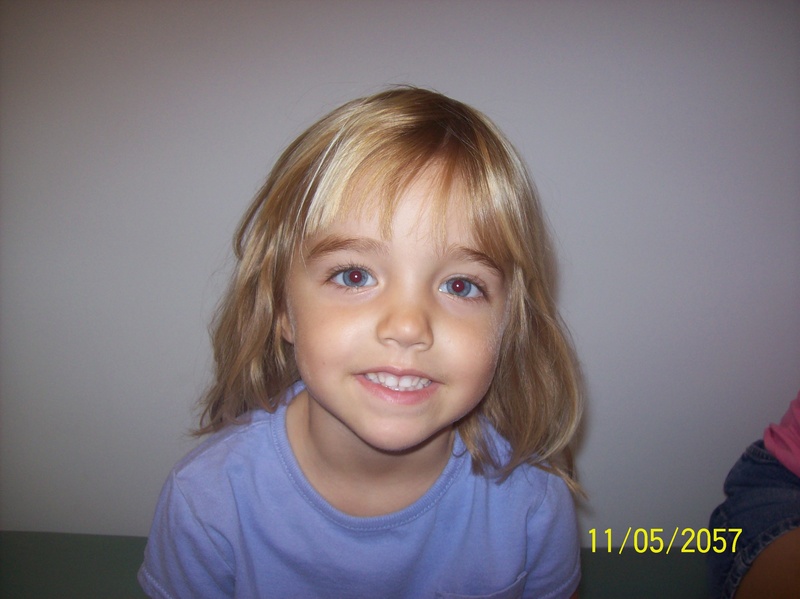 She was taken to a chiropractor regularly as an infant. I asked why? Mom replied that it was for ‘preventative’ purposes. On examination this poor child is completely electrically disconnected. Her whole right head was locked up. She had a huge neck spasm on the same side as the tweaked eyeball, coincidence? As I started to treat her, her legs jerk and spasm, so much so that the mom had to hold them down. I finally get the muscles to calm down and as I continue, muscles on the L side start to tighten. The muscle tone in her body is completely out of balance. They will be returning soon and I hope to have some photos. Now, let’s talk about anatomy. If you don’t believe an experienced osteopathic physician, at least maybe talking about the anatomy might convince you. The family believed that it was good to have an infant’s neck cracked because the nerves controlled all of the body. My first comment for this is that the child was healthy. To presume that anyone can make a system that was dealing well with birth strain ‘better’ is arrogant. I became a pediatrician first and then returned to practicing traditional osteopathy several years later and even I don’t touch a baby unless there is something wrong. Secondly, newborns, infants and children, their tissues are not well defined – they do not have muscles, their bony skeletons immature and unformed. Our teachers associated with the osteopathic medical schools have access to fresh, unfixed cadaver specimens (they are called to autopsy bodies withing 30min of death and arrival at the schools). In our advanced courses, we review anatomy and the slides include these specimens. Newborns, infants and children, their tissues are not well differentiated enough. Full physical maturation doesn’t occur until puberty. Do you think that the muscles of an infant is the same as an adult? Look at your biceps and triceps muscles. Do you think in a baby, those muscles look the same, function the same? If so, shouldn’t a newborn be able to walk, grab things and lift? Let’s talk about the neck. If the neck muscles and bones of the cervical spine are mature and fully developed enough to be cracked or massaged (because they are ‘spasmed’), why can’t a newborn hold up its own neck? The answer is that the muscles are immature. If the bodies of infants and children were the same as adults, uhh…there would be no need for…pediatricians. What is the tissue feel? How can the tissue be distinguished? What are you massaging? The answer is that infants are gooey. Their tissues have the feel of a sea cucumber or the land equivalent of a slug. Again, what are you cracking or massaging? Undifferentiated tissues. Don’t do it. The mom consented and signed to allow me to teach with these photos. It took only three visits to wake up the nerve. They will continue to do eye exercises for the next year. Mom reports that the left doesn’t even wander anymore and the right eye only does occasionally wander. If it is just for the eye, she is done. But because of the electrical disconnection, increased tone and tissue density, she will not be done for a long time.